Making siopao buns for her family and friends is a regular affair for Nelly Co. One day in a typical gathering at home in 1994, as she watches the familiar faces smile, laugh and chat in between bites, she’s suddenly struck with what seems like a crazy idea: could this become a business? Today more than two decades later, those same siopao are enjoyed by thousands of Filipinos every day in Philippines. That’s because Nelly Co’s home cooking became Nathaniel’s, which over the years has grown into a 14-venue-strong food corporation that also exports products to Japan and the US. According to her daughter Faye Nerissa, who now works as the company’s sales and marketing director, the success came as a complete surprise. Despite the company’s rapid development, Faye still describes it as a “family business”. At first, it’s a description that seems at odds with the company’s ever growing size and popularity. But dig a little deeper and it starts to make sense. From the development and production to the sales and marketing, the family does everything itself. That’s how it’s always been, and that’s how it always should be. It’s what sets Nathaniel’s apart. 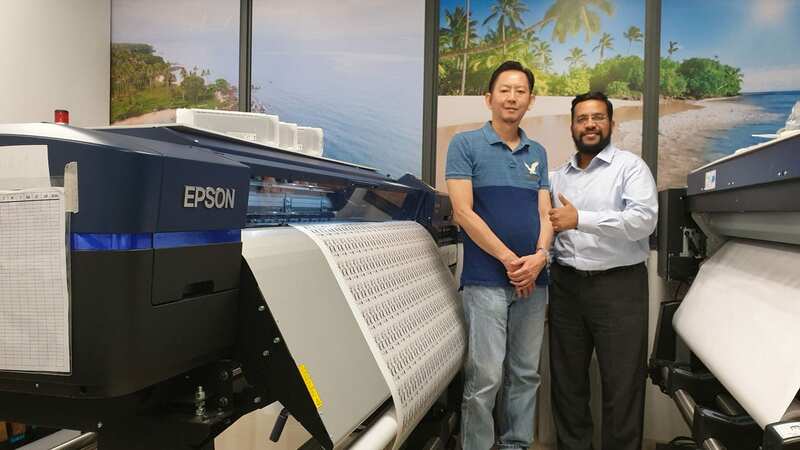 By giving the company the tools to oversee its own label production, Epson’s C3510 printer helps it stay true to its DIY, family values. Owning one means Nathaniel’s doesn’t have to meet the minimum order requirements of an external printing company, and are free to print labels as and when they need them. Faye says this saves time and money, makes it easier to address any errors, and gives the company greater control over product release times. 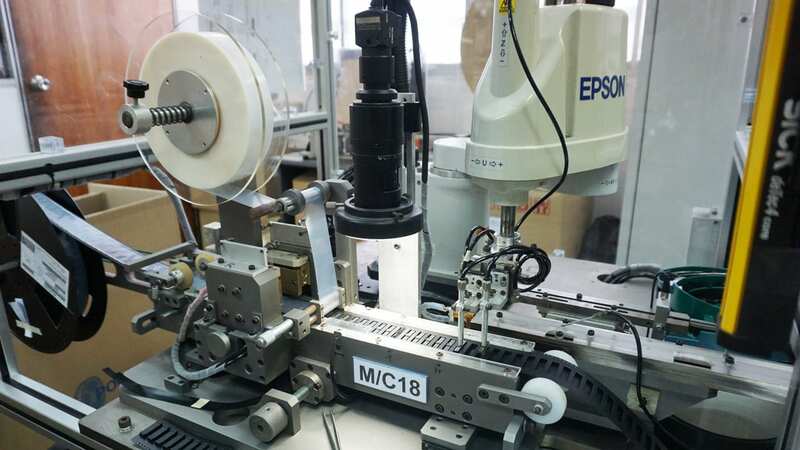 That’s because the C3510 uses Micro Piezo printhead – a patented system that uses mechanical pressure, rather than heat, to deposit microscopic droplets of ink onto its labels. Created when piezoelectric elements in the printheads contract in response to an applied voltage, the mechanical pressure forces ink out of thousands of fine nozzles on the printhead at a rate of 40,000 times a second. As a result, the printer produces sharp, rich, virtually grain-free labels that put industrial size printers to shame. “The printers also produce chemical-free, waterproof labels that are safe for our food products,” says Faye. For SMEs operating in the food industry, the importance of this feature is difficult to overstate, as is the printer’s compact size and low price. 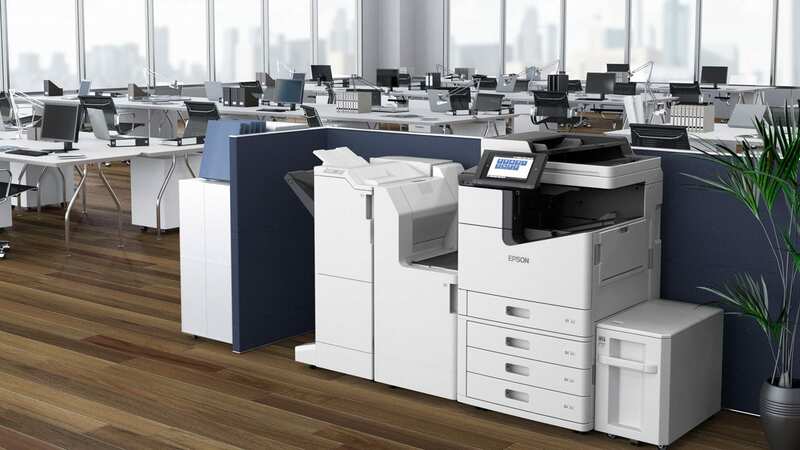 In fact, the Epson C3510 printer’s compact size meant that Nathaniel’s could easily integrate the device into its small production area without having to expand its office, meaning the company could retain a hands-on “family” approach, whilst simultaneously improving the standards of its printing. It brought the printing process back home. And by delivering greater flexibility, quality and reliability, it opened that home to a new world of possibilities. 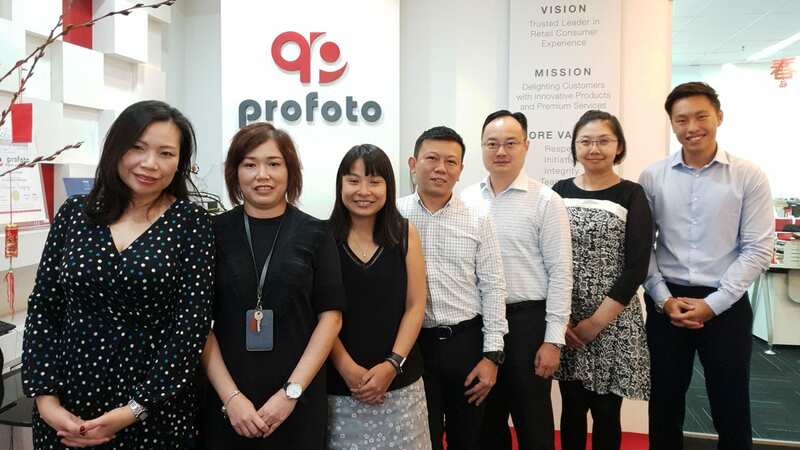 “Our dream is to get our products into the hands of non-Filipinos in the US and Japan, two countries where we’re already popular among the local Filipino communities,” she says. Learn more about Epson’s label printing technology and digital label printers here.